Functional foods like Goji berries, omega-3s, turmeric, juju berries, collagen, paprika, coenzyme Q10, antioxidants, vitamins, minerals, protein and more have been showing up as ingredients in food and beverage products being marketed to help improve specific health conditions and enhance focus, alertness and overall well-being. 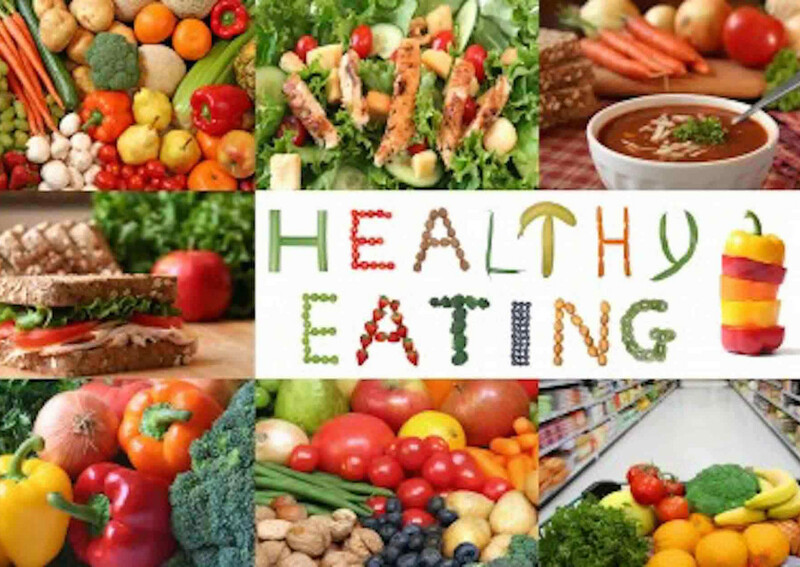 According to latest Mintel report, this consumer trend is being driven by an aging population concerned about maintaining health, ever-rising medical costs and greater consumer interest in the connection between healthier eating and wellness. However, as the Mintel report pointed out, all ages are increasingly influenced by these factors. According to a report from Technavio, the global functional foods and beverage market is anticipated to grow – especially in the USA – at a steady rate and will post a compound annual growth rate of close to 8% from 2017 to 2021. Because of the burgeoning health and wellness trend and its promising market future, the youth-boosting foods and beverage space is one growth-starved companies are increasingly tapping into. Probiotics have been hailed for their preventive properties by enthusiasts. PepsiCo acquired probiotics beverage maker KeVita in 2016 and launched its Tropicana Essentials Probiotics line last year, which a company official said made it the first brand to bring probiotics to the mainstream juice aisle. When it comes to youth-boosting ingredients, green tea and its polyphenols are touted for limiting plaque buildup in arteries. Green tea is also viewed as keeping wrinkled skin at bay through its anti-inflammatory and pro-elastic qualities. To help harness this functional benefit, PepsiCo’s Pure Leaf organic loose-leaf teas and Starbucks’ Teavana ready-to-drink bottled teas are offering green varieties. Other functional food products are in the works as scientists extract beta glucan from mushrooms to help bolster the immune system, produce fiber-rich inulin flour from chicory root and explore numerous beneficial nutrients from algae. Beverage makers continue to have a financial incentive since sales of functional drinks jumped 11% in the past year to 3 billion dollars. No doubt consumers will see more functional foods and beverages rolling out each year as manufacturers and marketers try to hit the right trend at the right time to catapult their product to success.